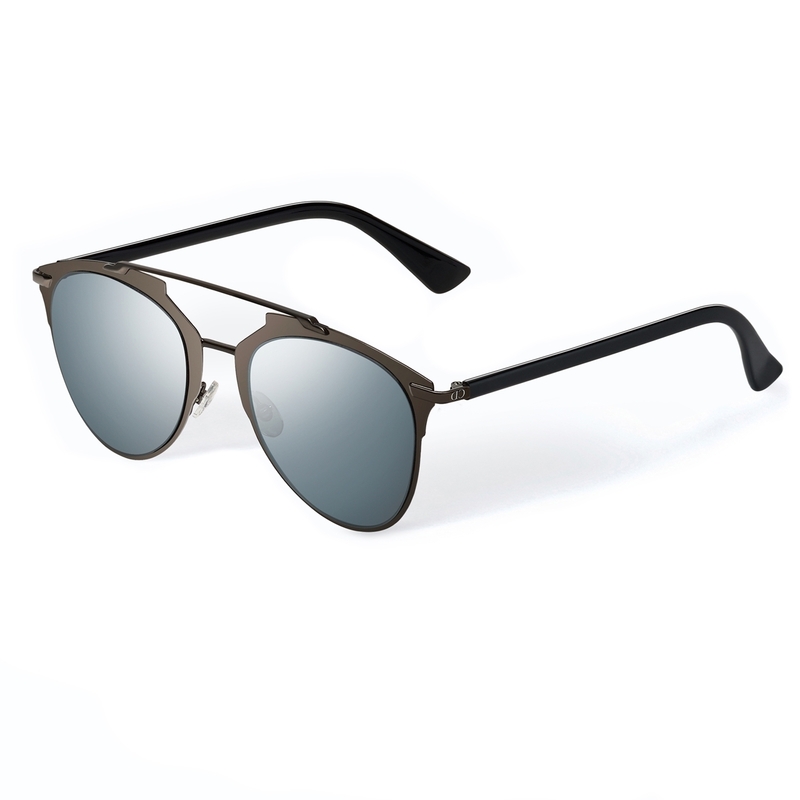 The Dior Reflected sunglasses were one of THE sunglasses of 2015, being featured in all the magazines, including Italian Vogue. Popular for many and a great retro futurist frame. The Dior refelected bucks the trend of mirrrored lenses this season and is a seamless blend of architecture and couture influence like the Dior So Real and is part of the new look Dior Sunglasses range that is re invigorating the house.